High-yield video lectures for your MCAT success! Physics and especially the topic of work are often counterintuitive for medical students. This is why your tutor Jared Rovny will break down this vast subject and teach it to you in comprehensive bits and pieces. In this course you will learn that work is basically how much energy is being given to an object by applying a force to this object. But we won't stop there. No need to worry about your MCAT exam! 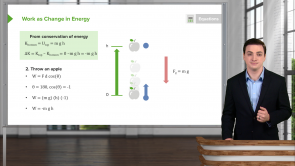 High-quality videos, topic reviews, and quizzes will guide you through Physics in a whole new way. Studying Physics has never been so easy! Very simple explanation. 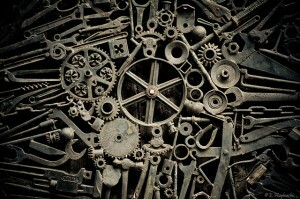 Intuitive in nature. Very simply explained. He made a concept that I had been struggling with seem very simple. He explained better than my physics instructor who seems to have given up on teaching a subject that is very interesting.